Experience the new and advanced way of reaching out to a large number of people with the Bulk Voice Call application. 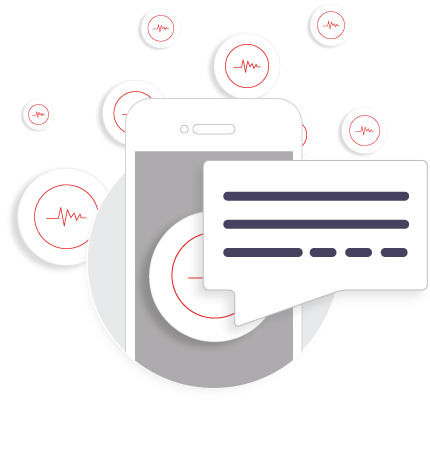 With the features like Bulk Voice Call, Bulk IVR Call, the Smart Announcement makes the best choice to perform re-marketing exercises, send messages as an announcement, and take feedback easily from many from one voice call. You can also integrate image, audio, and video in the short URL. The retry mechanism ensures reaching out the unattended contacts with an SMS. 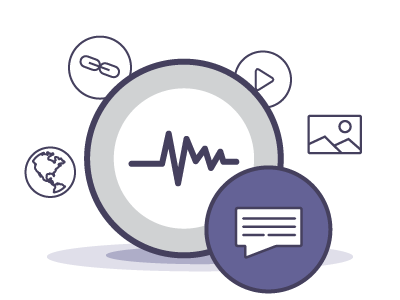 Bulk voice calls allow you to call your customers with a pre-recorded voice message through an automated system. 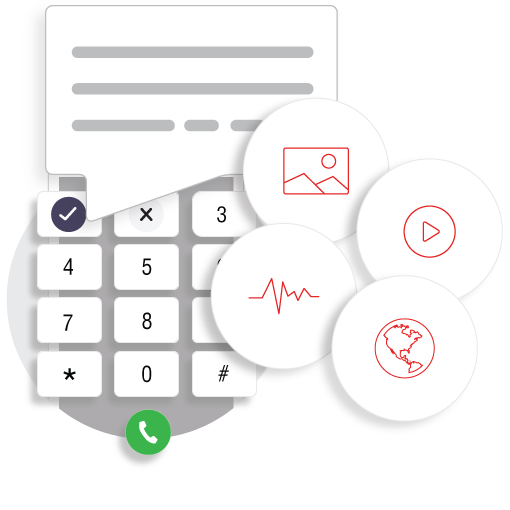 Make important announcements, interactive promotional campaigns with the Bulk Voice Call application. 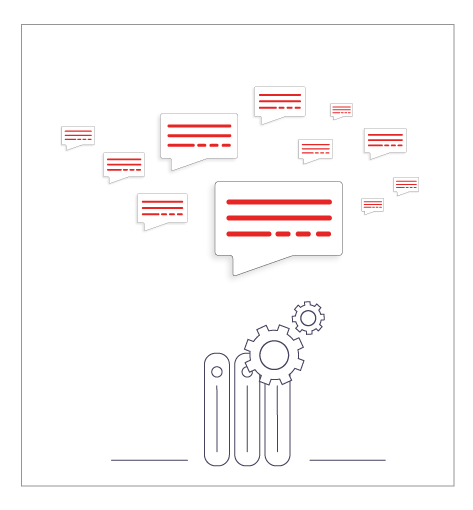 Send the announcements and campaigns to large sections of people instantly without an operator or a dialer easily. Send an automated SMS along with the pre-recorded bulk voice call to give more information. A short URL can be included in the SMS, also with the short URL, you can integrate voice, image and video as you desire. With the auto-retry option schedule and reach unattended contacts with an SMS or a SMS with short URL. Our Bulk voice SMS software provides for complete solutions for taking feedback. 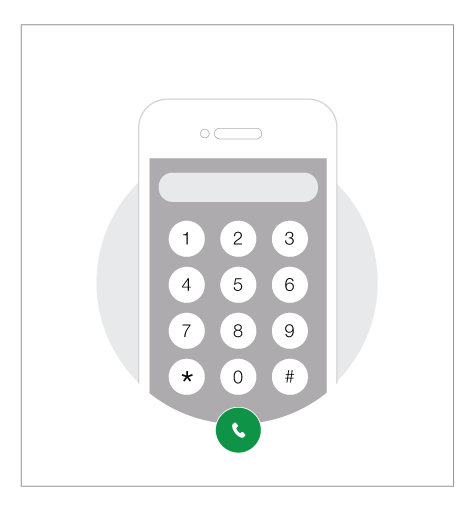 Make the customer engagement interactive with Bulk IVR Calls. Taking feedback, conducting surveys and polls is made easy for you and smooth experience for your customer with the bulk voice call software. Include a single level IVR and simplify the process of giving feedback to take closer your services and products to the customer and to build strong relations. Make it easy for your customers to give feedback with over a short reply. 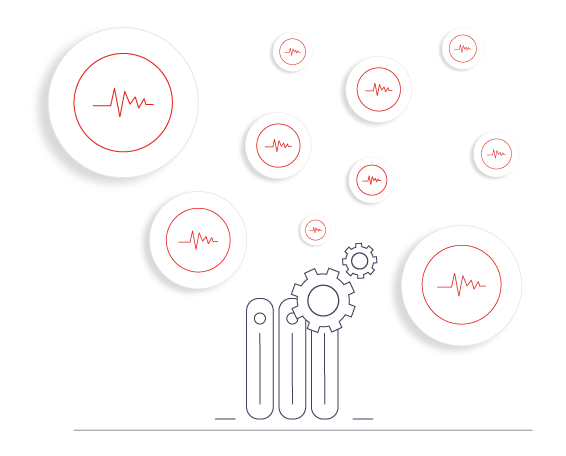 Bulk voice calls are executed with a single level IVR. You can pre-decide the SMS you want to send based on the reply. 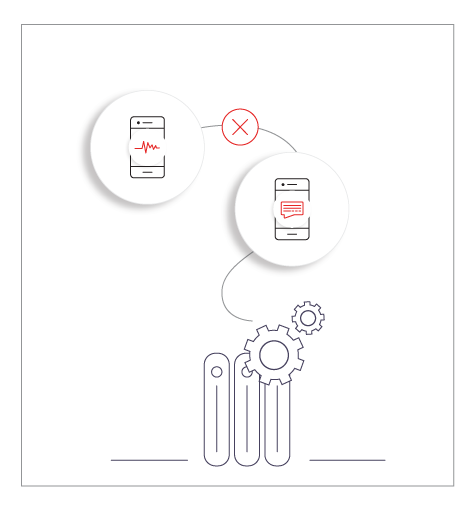 Retry option and automated SMS trigger are configurable in case of no response from the customer. You can include a short URL with features like Image, Video and Audio as well. Every time you call contacts from your database certain number of people won't answer. 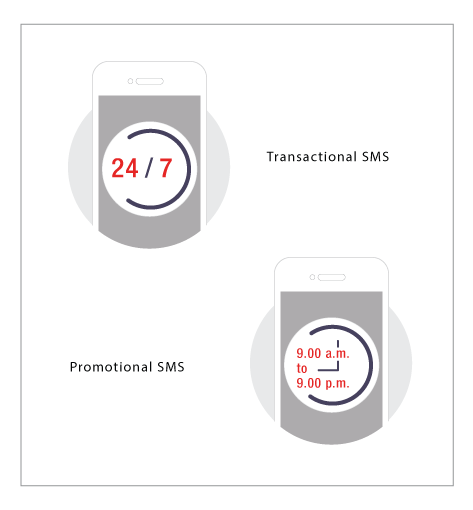 With advanced features of bulk announcement you can call again, send SMS and reach every customer or lead on your list. 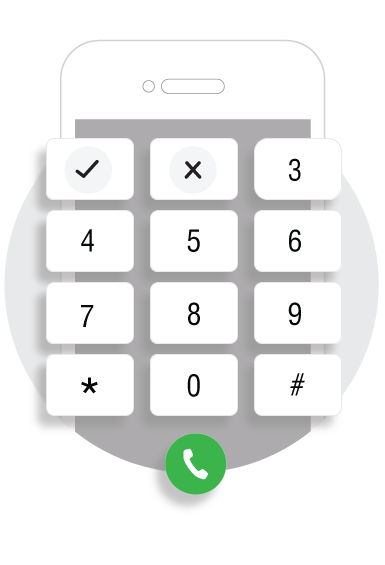 Re dial automatically to people who did not receive your calls in the first attempt. With automation, your sales team can focus on conversion and avoid manually dialling every time. Promotional bulk voice calls are pushed to DND listed numbers and is only accessible between 9 am to 9 pm. Promotional bulk voice calls are made only from land-line number as desired from different numbers or one number either based on promotion code. Transactional bulk voice calls can be made round the clock and even reaches to DND specified numbers to reach maximum customers.